100% Naturally Ocurring White Clay. 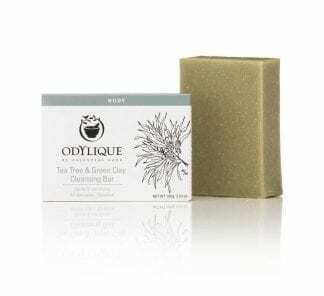 It is the mildest of all clays meaning that is it great for even the most sensitive skin. It is made up of a wide range of minerals. 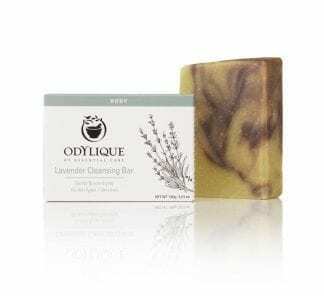 Removes Impurities/Detoxifies and deeply cleanses your skin. Also known as: White Clay, China Clay, Kaolin Clay or Hydrated Aluminium Silicate. Why not treat sensitive skin to a mild refresh with some white clay, as part of your daily regime. The economic 50g Kaolin Clay pack gives you multiple applications. Consequently, you can treat yourself from the comfort of your own home, with your own appointment slots. Facial clay mask that increases the blood circulation to skin tissues, giving a fresher and more vibrant appearance. 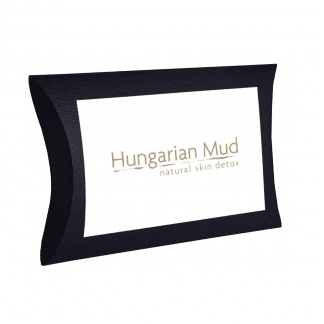 Mildest facial mask that exists, therefore any skin type can benefit from its use. Vegan friendly and not tested on animals. So, you can rest assured that your product did not cause any harm on route to your skin care regime. Chemical name of Kaolin Clay is Aluminium Phyllosilicate (AL2SiO5(OH)4) and it barely dissolves in water. 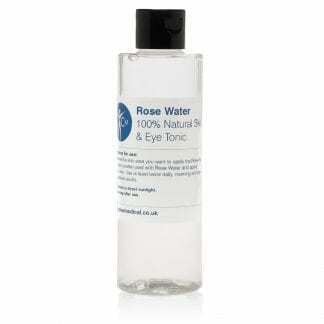 This means that it is very non reactive, thus giving the action of being suitable for even the most sensitive skins. The quality of the Kaolinite Clay at Clear Medical is the highest quality cosmetic grade avaibale on the market. This is due to the fact, we select every product for its purity and quality, instead of its profit margin. Mix the required amount (usually a tsp) with a few drops of water to make a thick paste. 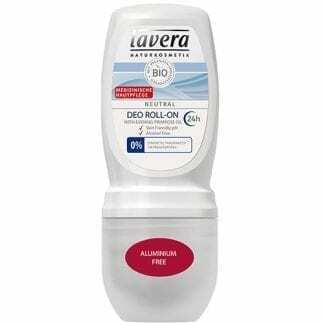 Apply on washed clean skin. Allow to dry and leave on for 15 – 30 minutes and then wash off. 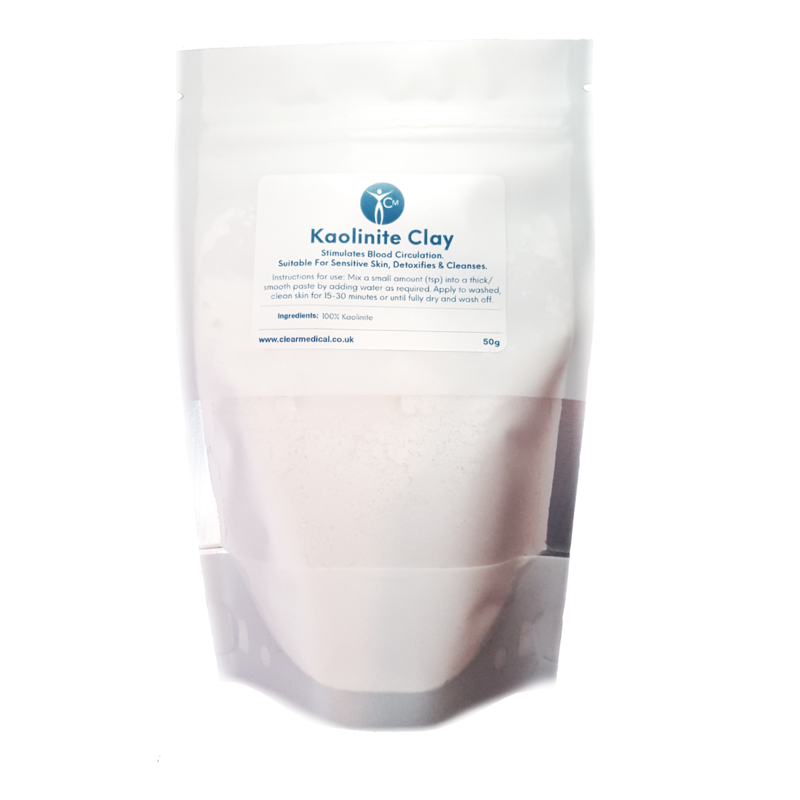 Kaolinite clay use has many different angles alongside therapeutic skincare as a facial clay mask. The practice of Geophagy involves eating clay or soil like substrates for their medicinal benefits. It has been shown to heal digestive tract disorders such as IBS and Ulcerative Colitis. Although there are side effects of prolonged environmental exposure to the lungs, reduction in iron absorption from food, constipation and potentially ruptured colons. So its quite potent and should not really be ingested without seeking professional medical advice – DO NOT EAT! We use the least amount of packaging in your product. The reason that the Kaolin Clay comes in a sealed foil bad is to prevent moisture or contaminants from spoiling your product. We assure that we only obtain supply from people that care about what they do. We recommend the application of our Tone and Defence Formula Skin Oil after the use of any facial clay mask – to protect and nourish the skin barrier.